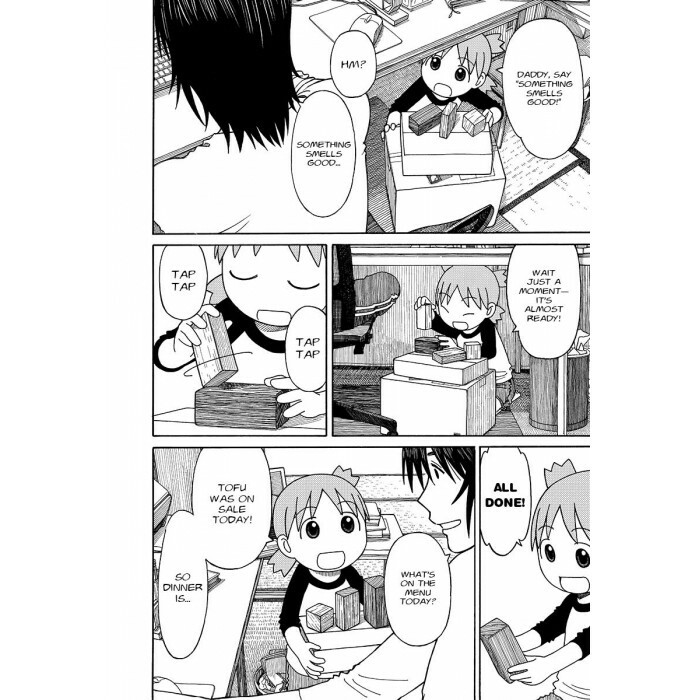 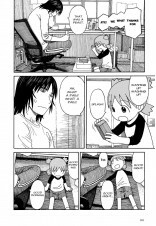 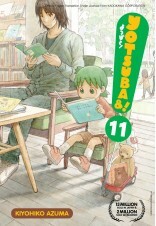 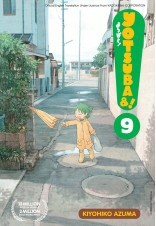 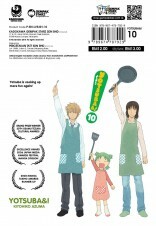 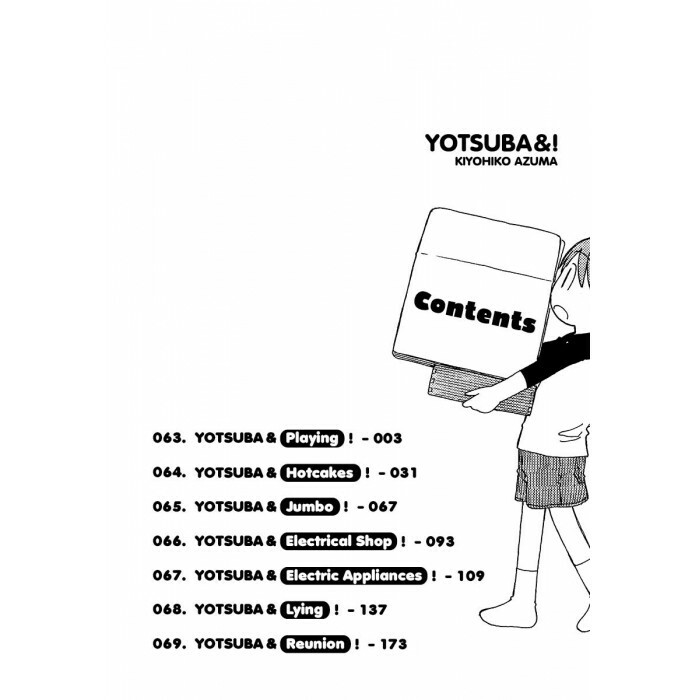 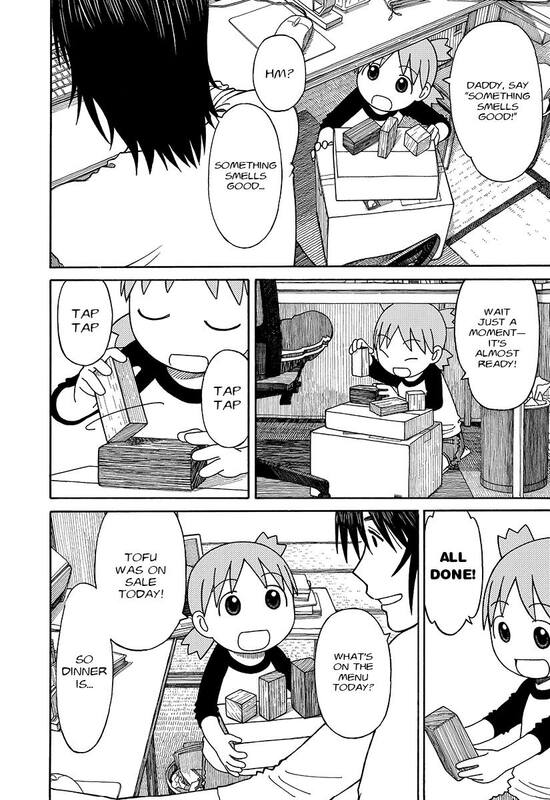 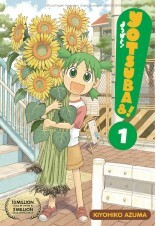 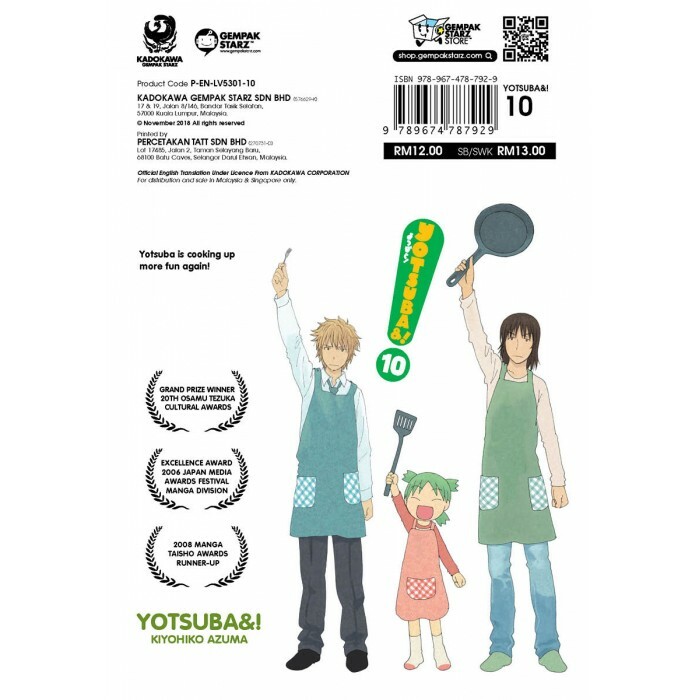 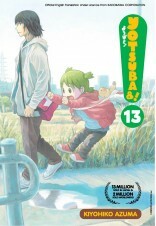 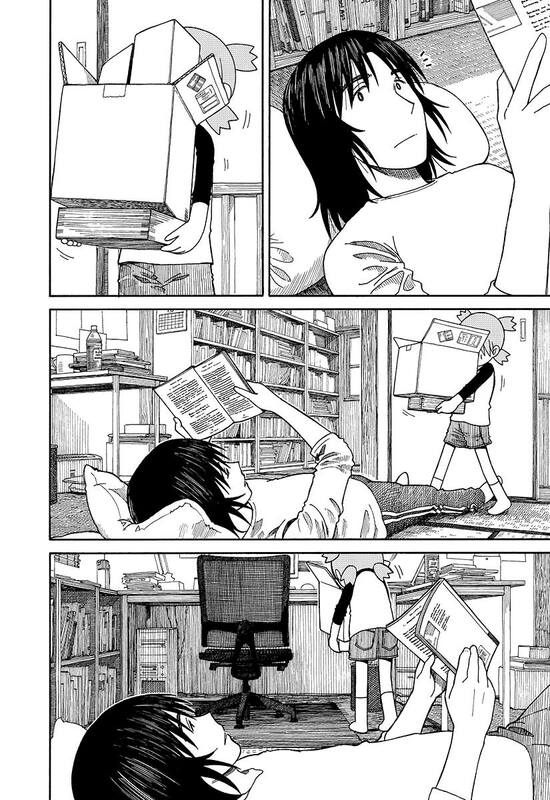 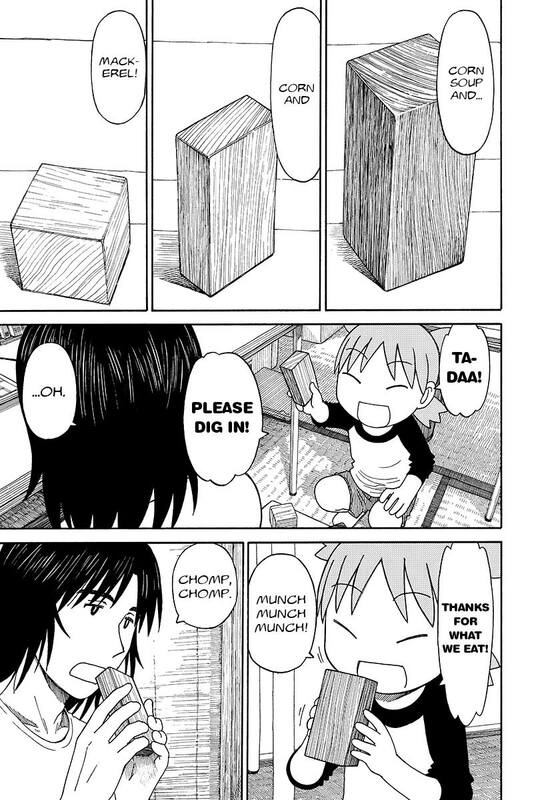 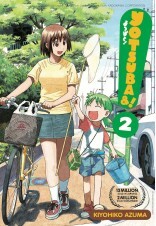 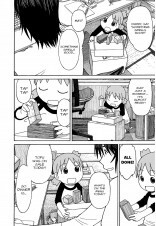 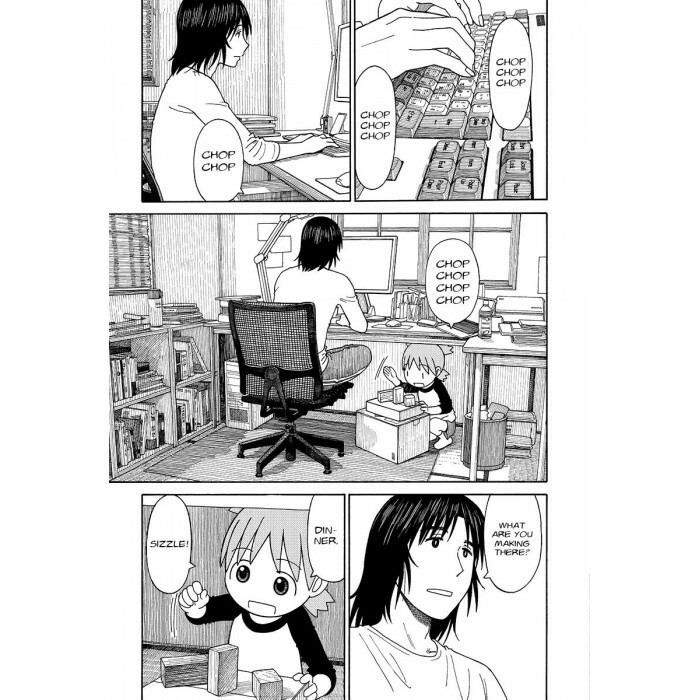 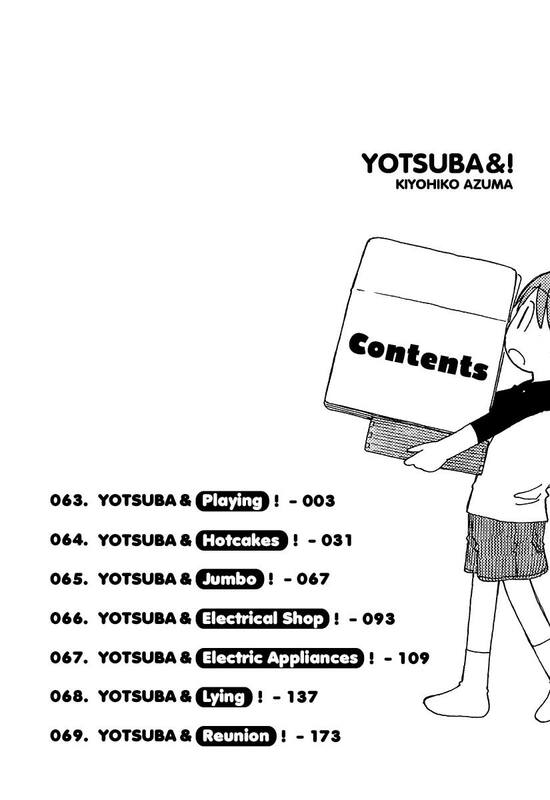 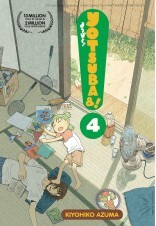 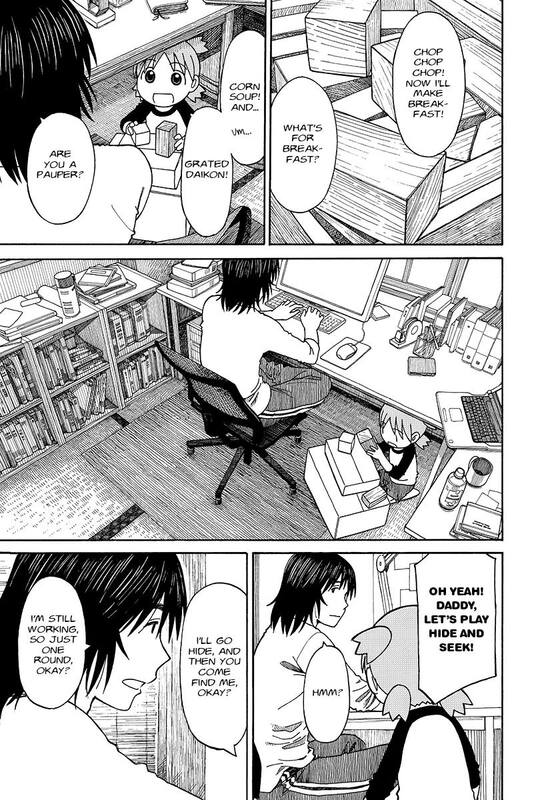 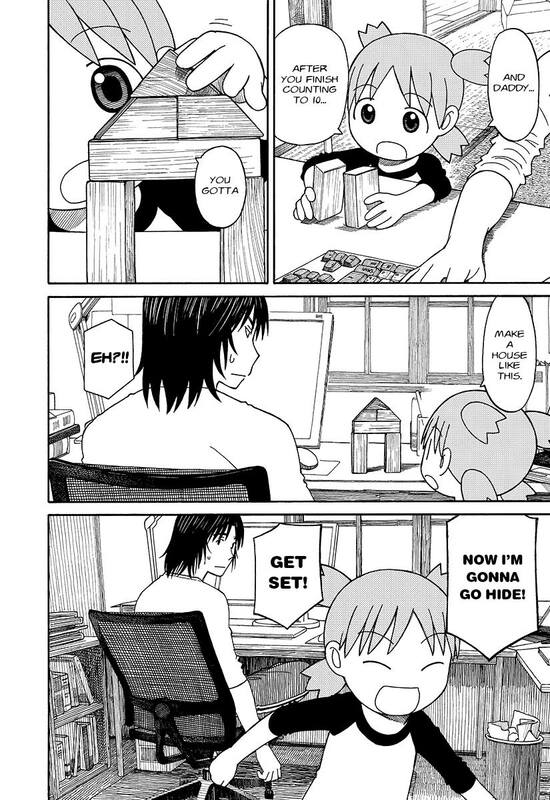 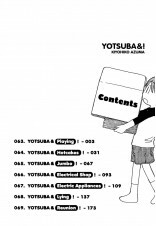 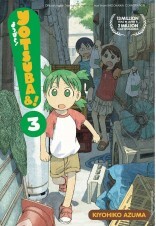 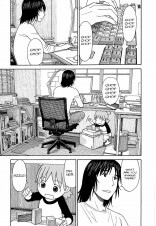 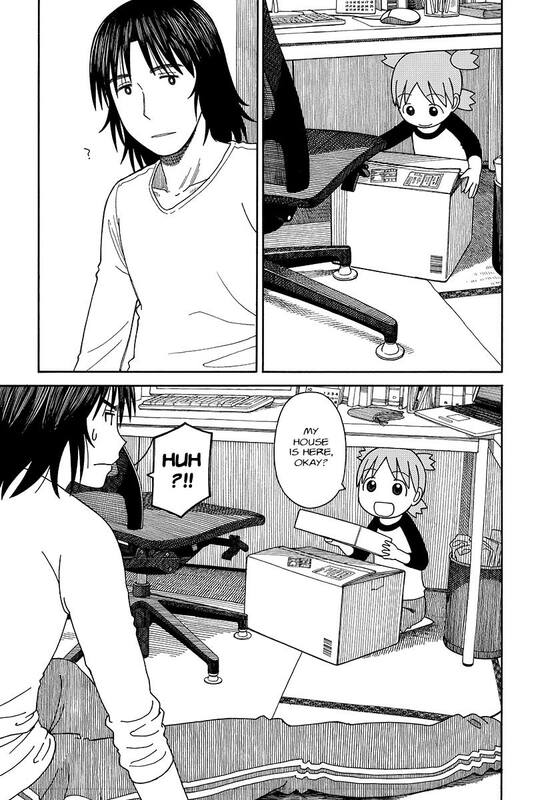 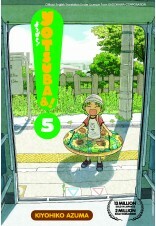 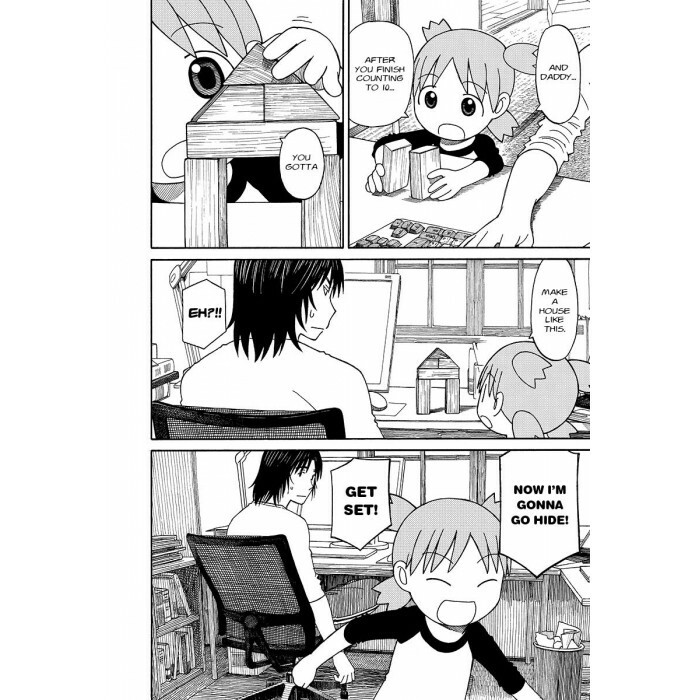 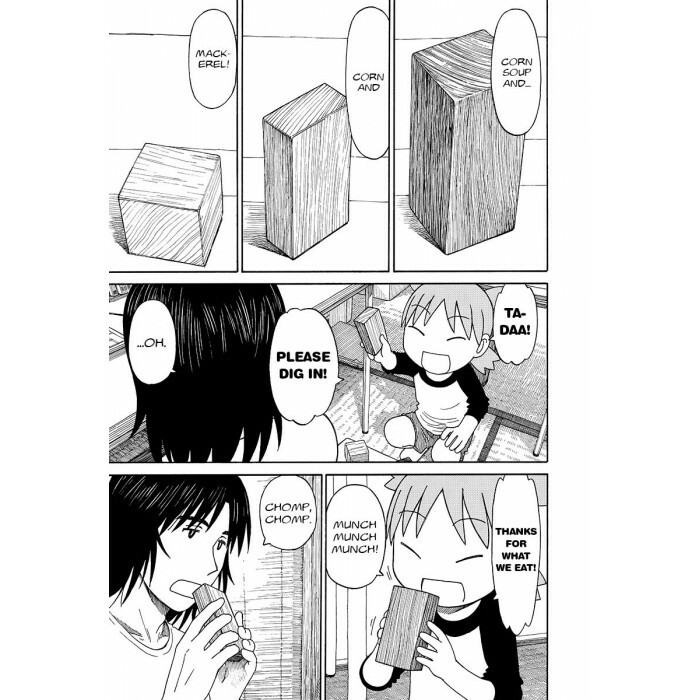 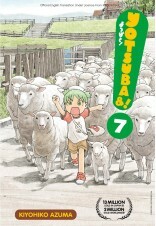 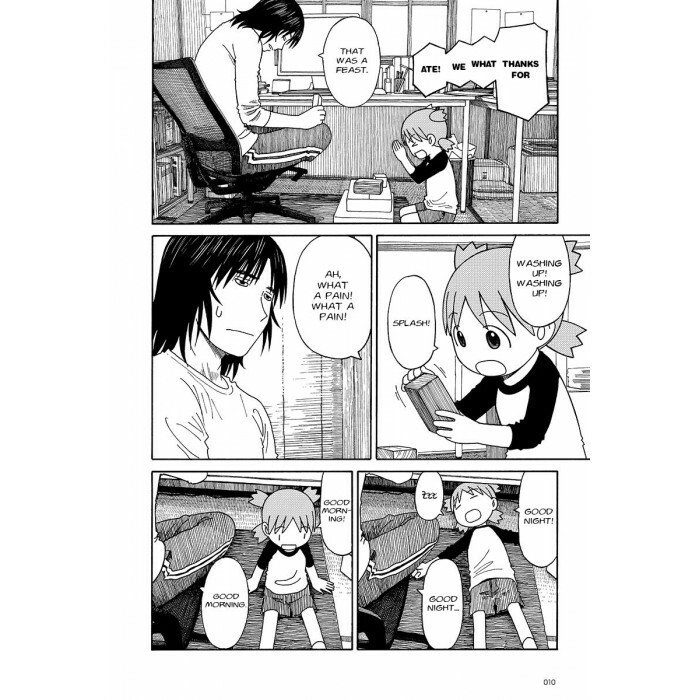 Yotsuba is cooking up more fun again! 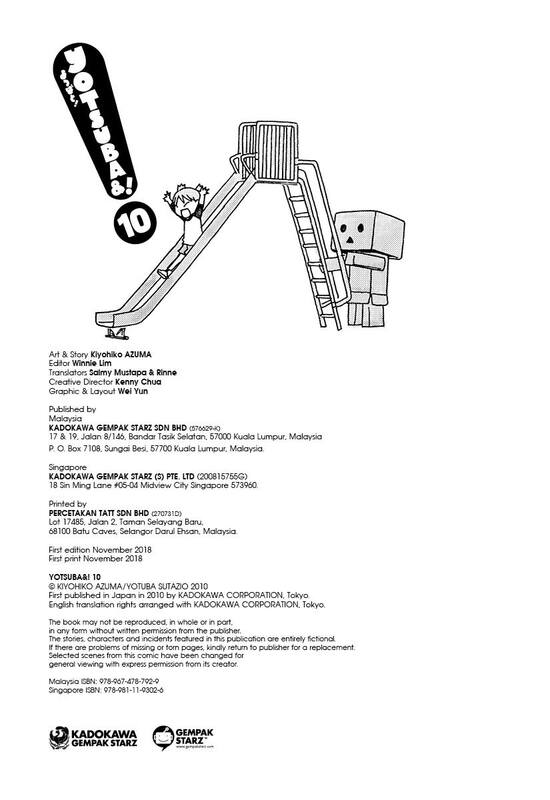 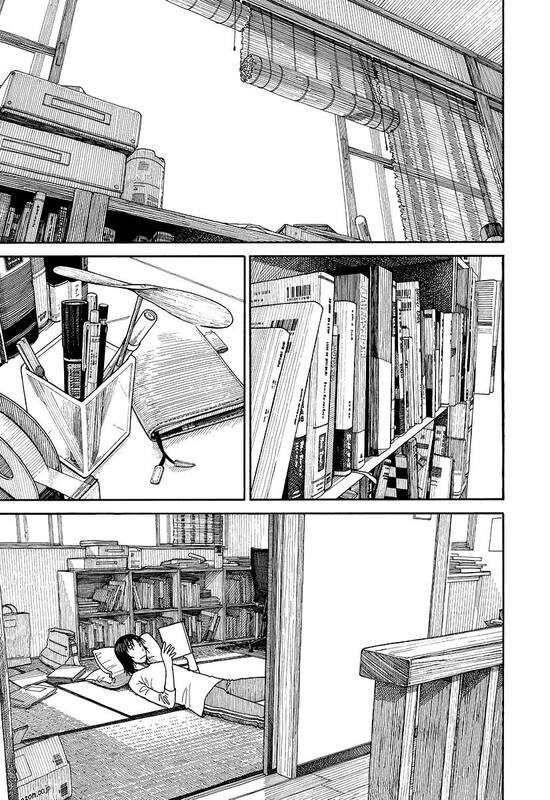 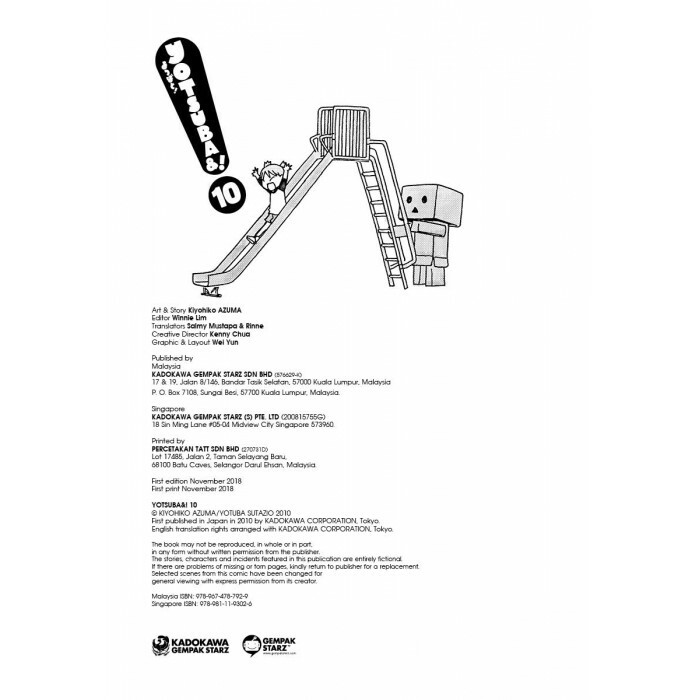 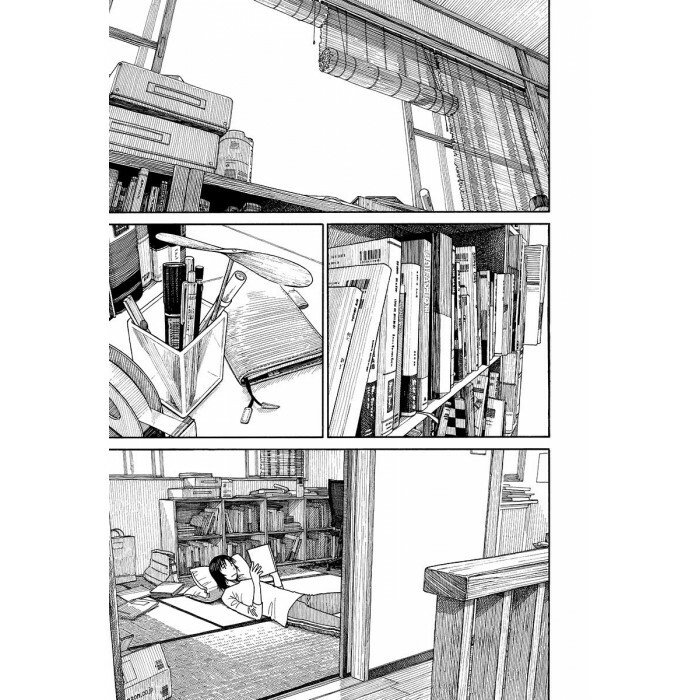 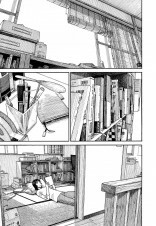 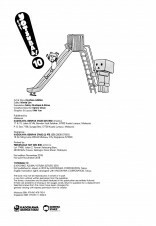 ♦ Grand Prize Winner 20th Osamu Tezuka Cultural Awards. 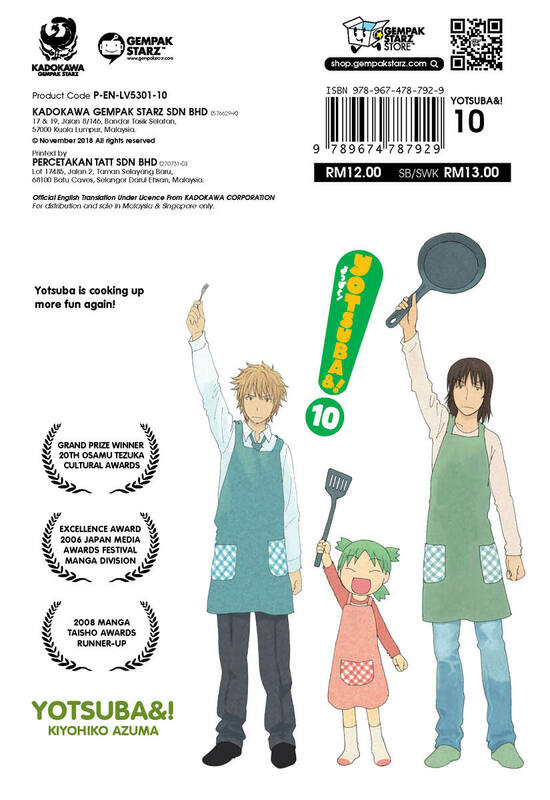 ♦ Excellence Award 2006 Japan Media Awards Festival Manga Division. 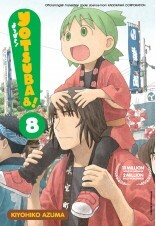 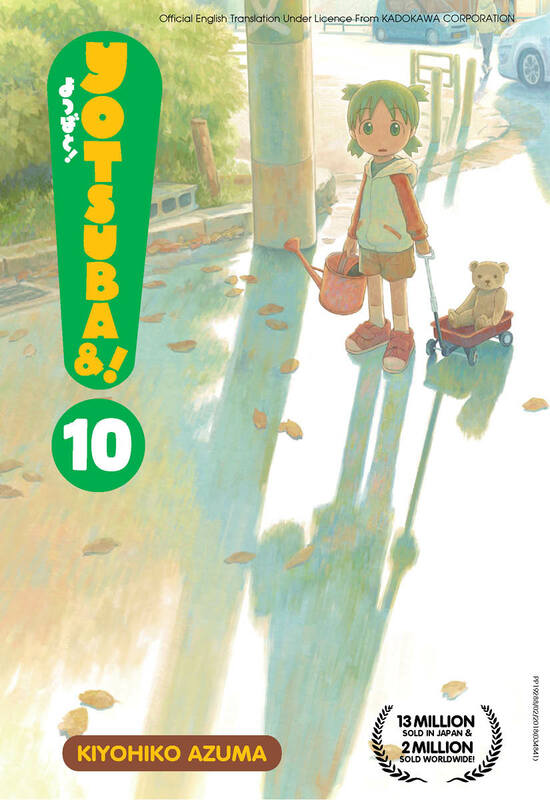 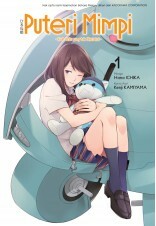 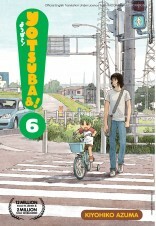 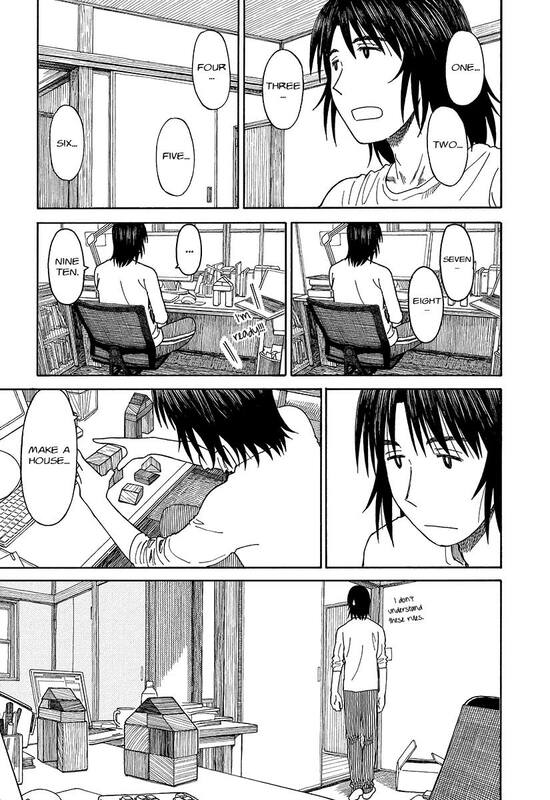 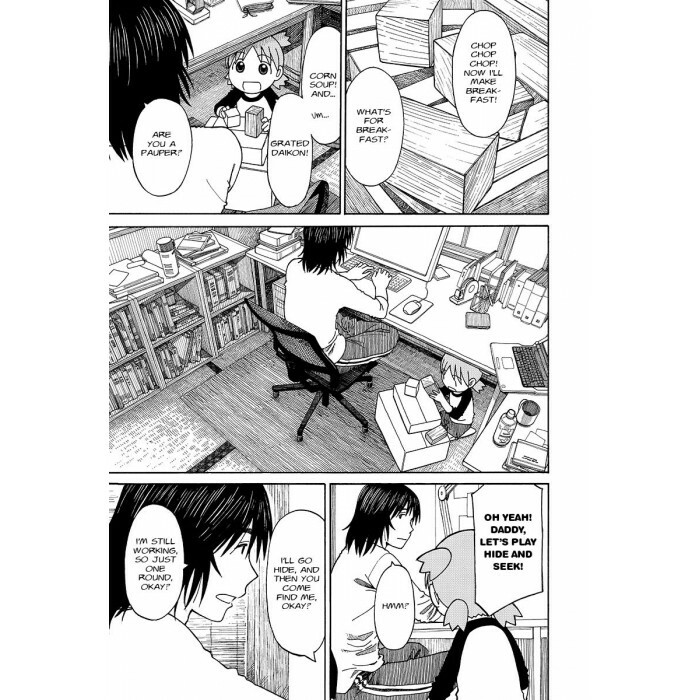 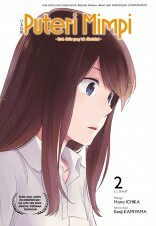 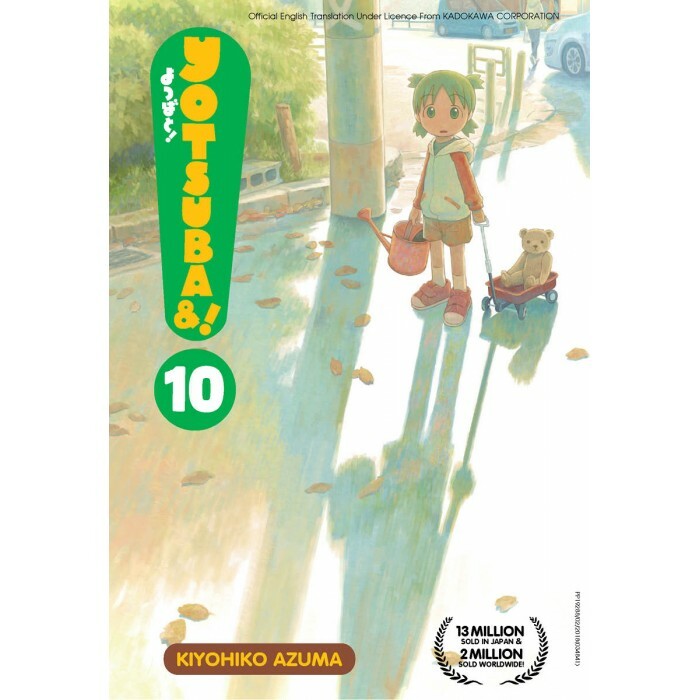 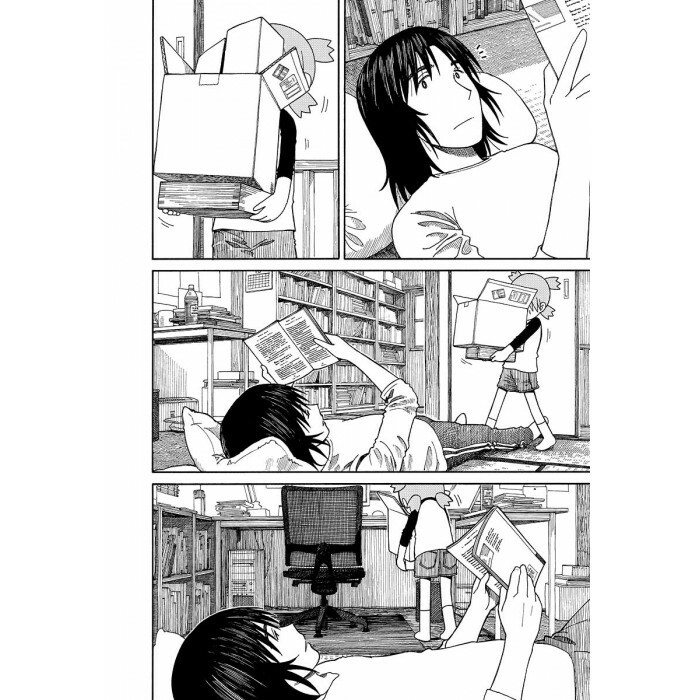 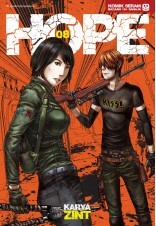 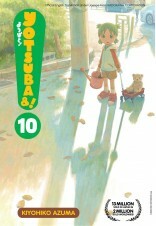 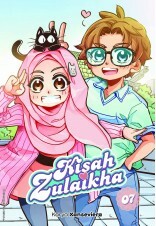 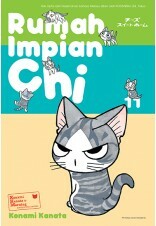 ♦ 2008 Manga Taisho Awards Runner-Up.